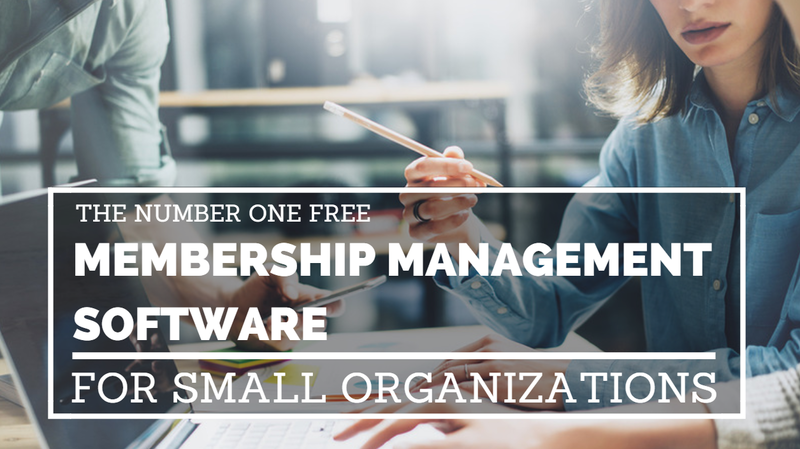 Thousands of small and medium-sized organizations from around the world use Wild Apricot's software to manage their memberships completely free (we're also the #1 most popular provider too). That’s because Wild Apricot is one of the few membership management software providers who offer a completely free account to small organizations for as long as they need it. In fact, Wild Apricot's free accounts are designed for small organizations of less than 50 members, or organizations that are just starting out. Read on to find out how to open your free account, what you can do with it, and how to get help to grow your organization. Note: If you have a WordPress website, Wild Apricot easily integrates with WordPress to create a robust membership website with online payments, events, and a full contact database. Free membership management software from Wild Apricot is perfect for any small organization that wants to grow, because it frees up a lot of the administrative work when it comes to updating and managing your members, events, and communications, allowing you to focus on promoting your organization to bring in more members. To get started, simply click the yellow free trial button located at the top of every page on the Wild Apricot website, or click here. Your free membership management software isn’t fully activated yet. 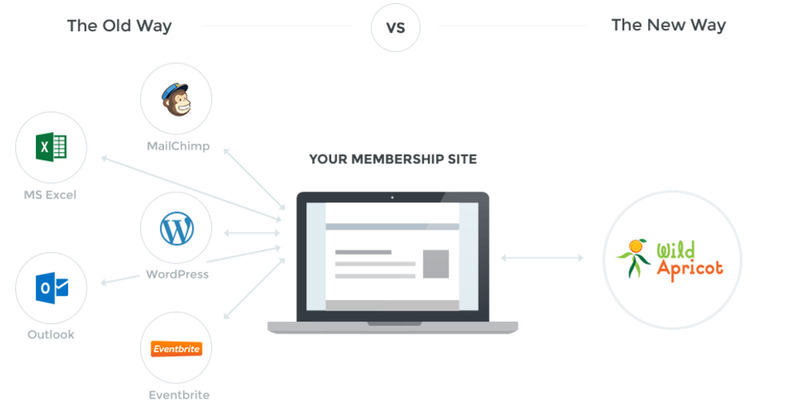 If you'd like to see what kind of membership website you can build with Wild Apricot, here are 25 examples of customer websites. If you need any help setting up your free account, Wild Apricot provides unlimited, free support. You can browse our online help wiki, email us, or get in touch with a live tech support agent. Stop using multiple systems, which don't integrate with one another, and start using an easy all-in-one system. Click here to open your free membership management software account with Wild Apricot now. We sure need a platform like this, but we help poor micro small businesses to grow and we mean the very low caste, can you grant us a waiver on the free platform please admin? ?